Where can I rent or buy a small travel trailer or other small RV for use on vacation and/or to live in while in Jamaica? I have lived and driven there, so I am aware of the driving challenges, and I have places to park it, but I'd also like to know of any campgrounds where they are allowed. I would really appreciate any info. I can't find any info or answers through my web searches. Thanks! I've been checking around to see what is available here. Unfortunately, it doesn't appear as if there is much (if any) of this type of service offered here Judy. 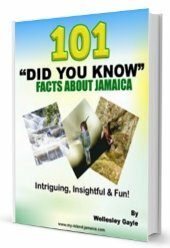 Your best bet now is perhaps to contact the Jamaica Tourist Board and speak to someone directly. 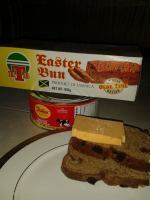 They should have the 'latest and greatest' on 'all things Jamaica'. That said, I will also post your question on our facebook page to see if we get other ideas.